David Beckham has played football for 20 years and was originally known primarily in sports, but has since achieved a fame in line with, for example, Zlatan. This was largely due to the marriage of Victoria Beckham, who during the 90 century became world famous through the pop group the spices Girls. The couple married in 1999 and have today managed to build a kind of empire, where among other things Victoria Beckham's clothing brand, the perfumes launched under the company Beckham and a number of other products such as shoes and accessories are included. 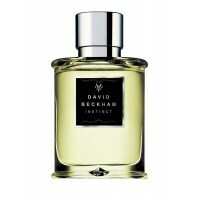 The first perfume that the couple launched under the company Beckham, Instinct for Men, was released in 2005. 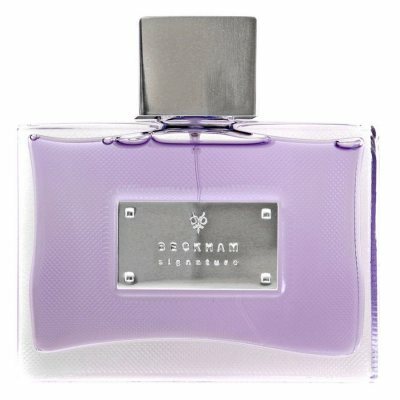 They have since released a number of perfumes, targeted both to men and women. 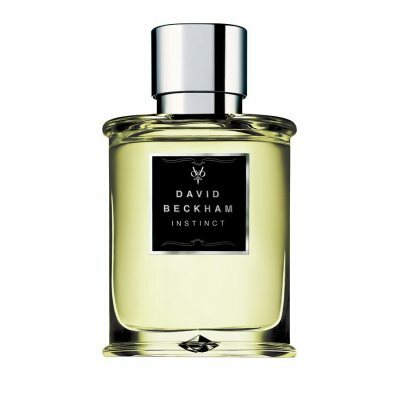 Instinct scents of vetiver, lime and Mandarin. 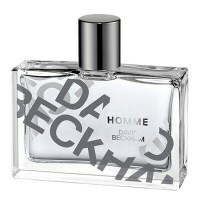 Two perfume collections containing perfumes directed to both men and women are Intimately and signature. Within the collection Intimately, both main perfumes are healthy, delightful and seductive while Intimately for women smells more flourishing of lily and Rose and Intimately for men smelling earthy of amber and nutmeg. 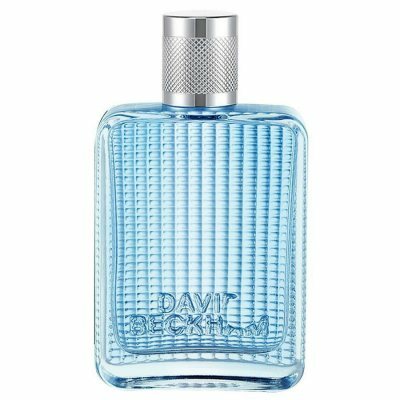 In the Signature collection, both head perfumes are refreshing, and energetic but what distinguishes they are signature for women's a little sweeter scent of orchid and anise and signature for men's amazing mix between salt and sweet with salt water, watermelon and mandarin.